4/4/12 ~ On May 4, 2012, it will be 42 years since the U.S. Federal Government took aim with live ammunition at student protesters at Kent State University, murdering four students & wounding nine by national guard gunfire.As Allison Krause’s sister (one of four student protesters murdered), our family has been shocked to discover the path for Peace & Justice nearly impossible to navigate towards a peaceful & honest conclusion, even 42 years later. http://bitly.com/fgI0h2Back when the Kent State Massacre occurred, every effort to learn the Truth of what happened to Allison at Kent State was completely thwarted by the U.S. government. For years our family & many May 4th Kent Staters had their phones taped, were hunted down, harassed & indicted by authorities on false charges. http://bit.ly/HcliUaSince the LAWS INDICATE the Statute of Limitations for Homicides never lapses, and with the emergence of the 2010 New Evidence in the Kent State Massacre, we DEMAND AN IMMEDIATE INVESTIGATION into what happened on May 4, 1970 & especially into the findings of new evidence in the Kent State Tape. Our goal is simple, WE DEMAND the Dept of Justice EXAMINE THE NEW KENT STATE EVIDENCE NOW! We are fighting for more than the slaughtered or injured Kent State students of May 4, 1970. Our HIGHEST GOAL is enable safe, peaceful Protest in America: free from arrest & brutal harassment or death. 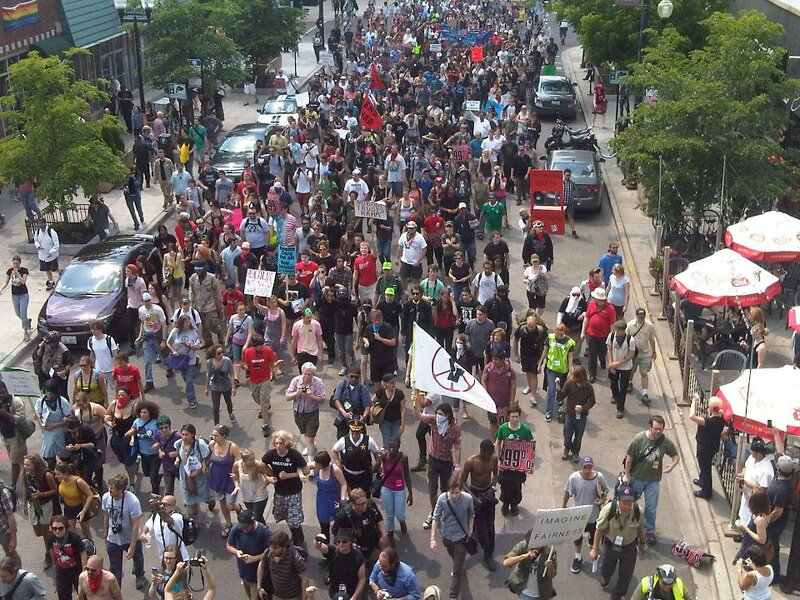 We are aware that TIME is running out for the safety of #Occupy Protesters, especially as the weather warms. 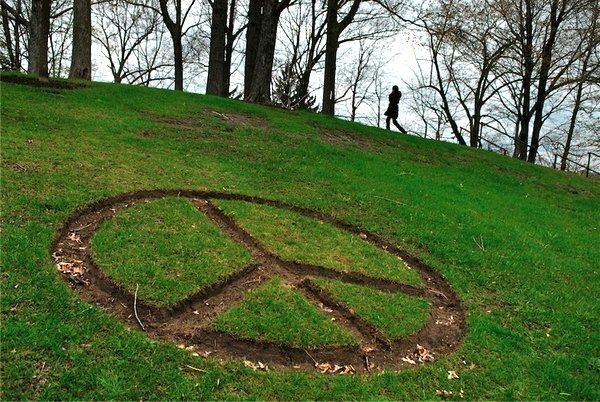 Please JOIN US, JOIN IN as we SEEK KENT STATE PEACE by May 4, 2012. Join Us in Demanding Pres Obama/ Gen’l Holder EXAMINE the Kent State Tape Now! Check back daily as we blog for 30 Days on Kent State Peace & support our efforts to GARNER A RESPONSE from President Obama, Attorney General Holder on Kent State. Please JOIN US in DEMANDING the White House Examine the Kent State Tape Now & Address these VITAL FIRST AMENDMENT ISSUES related to Protest in America! Kent State Peace & Justice by May 4, 2012!